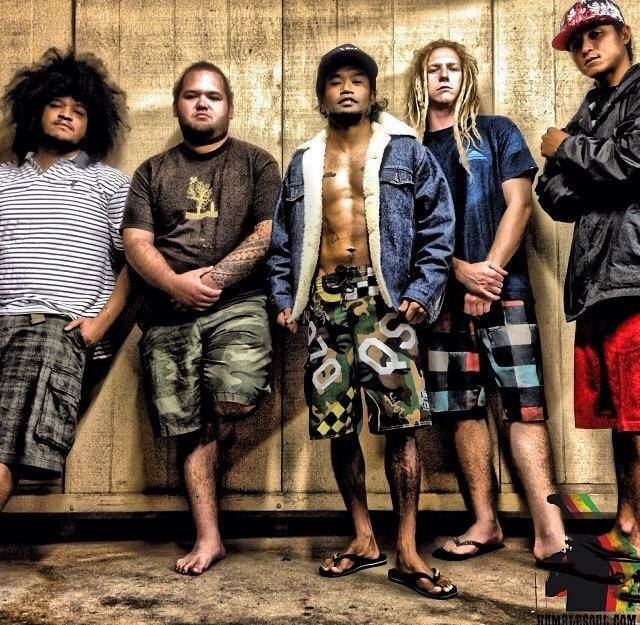 Bio: Encompassing the spirit of aloha and the soul of reggae music, Hawaii’s own Humble Soul continues to warm the hearts of music lovers from the shores of the Pacific rim to the blazing tip of South Africa with his distinctive style of honest “Hawaiian-Roots-Music”. His poetic anthems and understated melodies have been consistently celebrated by concert and festival goer’s of all kinds. Thankful in every way, Humble Soul feels very blessed by the tremendous support of his family of growing fans. He keeps a low profile off-stage, however, Humble Soul’s passionate live delivery and recorded music speaks volumes. Editors Note: Bio direct from Humble Soul.